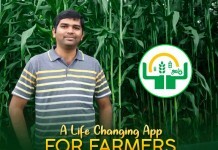 Nalgonda district farmer family lo putti compute science varaku chadivaru Shilpa. Studies complete chesaka manchi match ragane marriage chesaru shilpa gari father. Aa taruvatha oka papa puttindi husband illu papa and boutique pettukoni happy life lead chestu teliyakundane 14 years aipoyayi. Kani Shilp gariki edo velithi, adi enti ante tana childhood mottham father tho farms lo tiragadam aa nature and greenery ni enjoy cheyadam tanani ippatiki ventade memories.. Ala childhood tanaki teliyakundane lone farmer or farming related business cheyali anedi tana dream ga decide ayyaru Shilpa. Shilpa wants to be farmer like her father. Shilpa never said to anyone even her husband that she wants to be a farmer like her father. 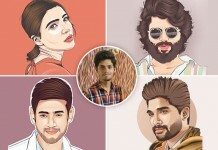 Kani busy housewife ga atu family ni itu boutique ni run chesthu busy ga undi poyi dani gurinchi alochinchadam manesaru. Shilpa gari daughter engineering studies kosam vere uru velladam ade time lo husband job lo busy busy ga undadam tanaki boaring anipinchindi. Shilpa’s Visit to Silk Production Centre Changed Everything. So aa time lo tanaki istamaina agriculture cheddam ani anukundi. Ala dairy farm, poultry farm and organic farming gurinchi oka chinna research chesaru kani edi workout avaledu. 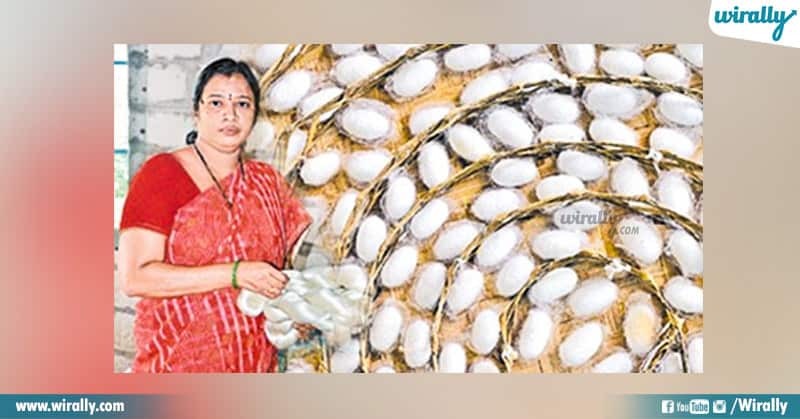 Oka roju anukokunda Nalgonda district lo Nandyalagudem lo unna silk production unit ni visit chesaru. Ee business lo chala profits untayi ani tellusukuni baga research chesaru. 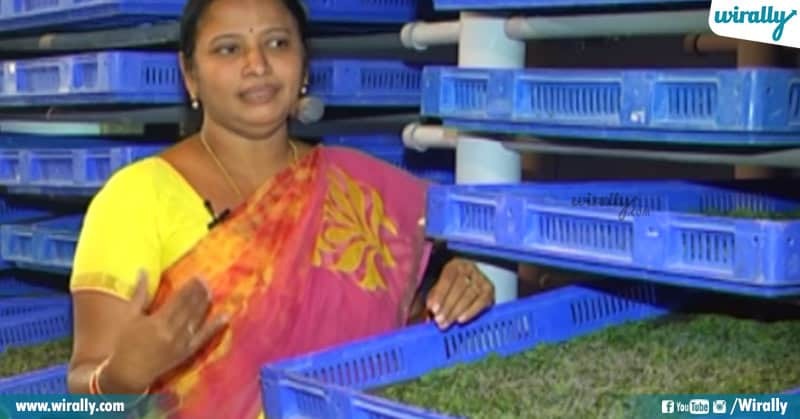 Small farming initiate to sericulture entrepreneur. Then tana husband tho ee silk production business gurinchi cheppi convince chesi 8 acres land tiskoni andulo mulberry production start chesaru. First crop lo 1 lakh 40,000 profits vachayi aa next silk production inka expand chesaru. 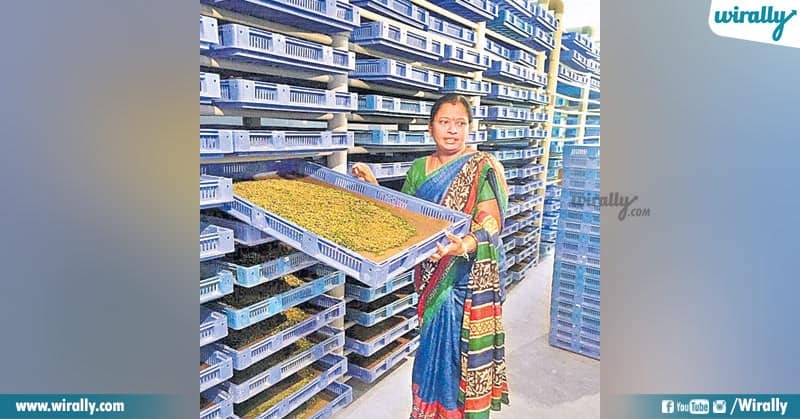 Ika next 5000 capacity gala silkworm eggs production shed start chesaru daniki government nundi 75% subsidy vachindi ala silk production lo entrepreneur range ki vachesaru. 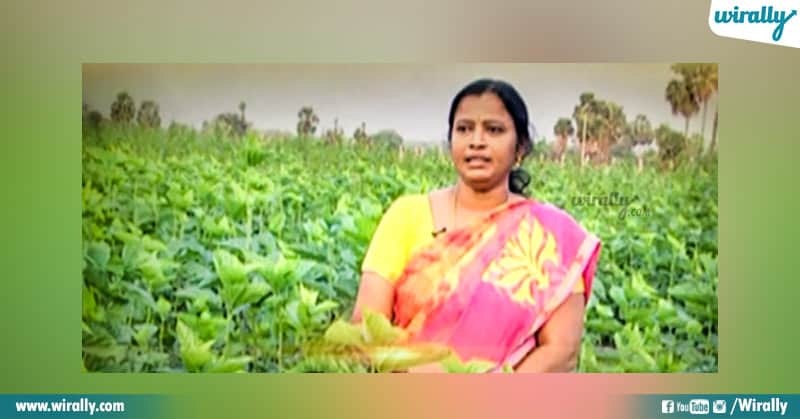 Ila farming mida Shilpa gariki unna passion tanani oka sericulture entrepreneur ga nilabettindi anthe kadu recent ga oka silk thread extract chese factory ni kuda start chesi endaro ladies ki employment oppurtunities icche stage ki vacharu Shilpa garu.